Ok, that equation has been floating around facebook all day today. Couldn't resist putting it up here, too. But I had funner things to think about today than that. 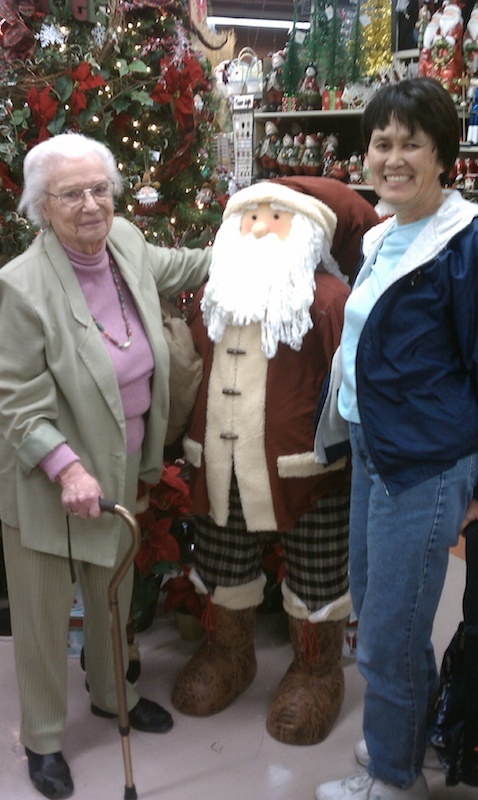 Lunch in Livermore with gal pals Doris and June. 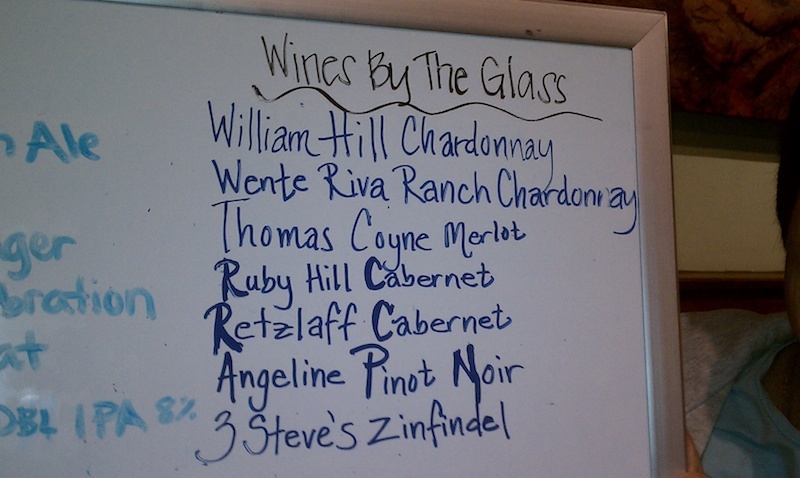 We were having lunch and I glanced at the whiteboard to see what the specials were and it was surprising to see "Retzlaff Cabernet" on the wine list. Funny thing: there's a Retzlaff Winery in Livermore. No relation, in fact, I'm not even sure the vineyard is owned by a Retzlaff family anymore.